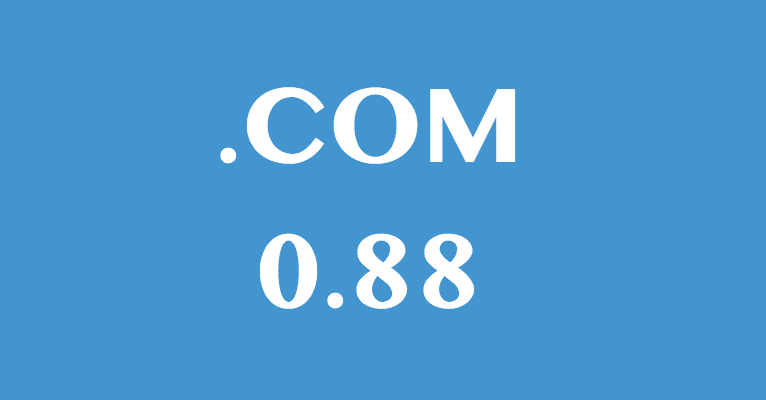 .CLOUD domain registration discount price only $0.88! .REISE domain registration discount 63% OFF! .ACTOR domain registration discount 83% OFF! .FAITH domain registration discount 53% OFF!